The E-series was developed as a new line of products with revolutionary features, and was first introduced in 2007. In addition to the classic music sources of CD and Tuner the Players of this series also had Internet access and streaming facilities, and for these units we decided to coin the name Multi Source Player. 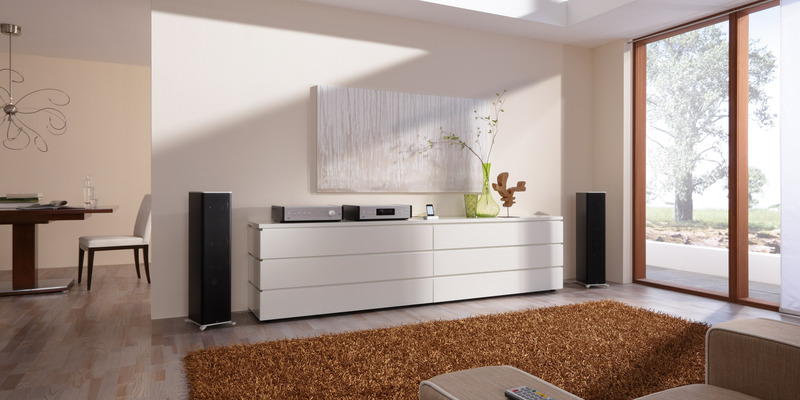 These features make the E-series the perfect class of equipment for demanding music lovers who appreciate classic stereo devices, but also wish to enjoy all modern music sources in superb quality. In 2016 the E-series was completely re-designed, and equipped with the very latest technological features. The new E-series consists of three devices which have been developed from the ground up, based on important technologies which we incorporated in our High-End R-series. 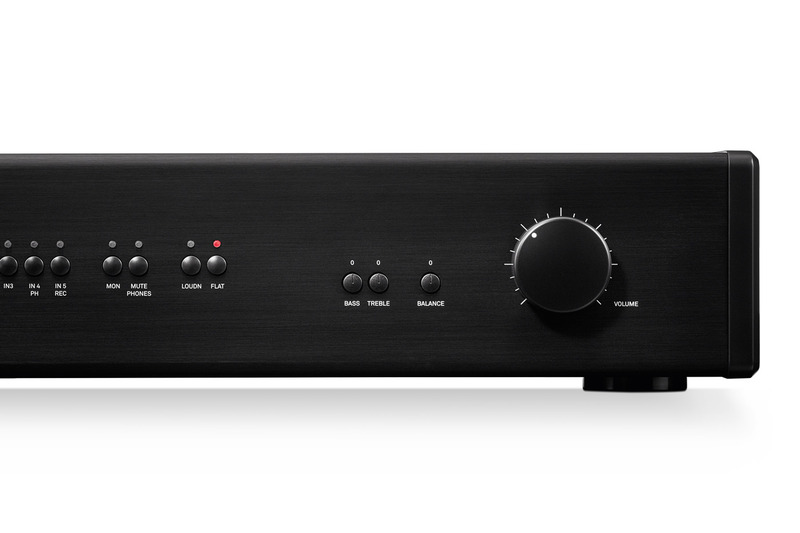 The PA 1000 E is an audiophile integrated amplifier which is complemented perfectly by the MP 1000 E Multi Source Player. The amplifier provides a set of additional analogue inputs, while its modern output stage technology and enormous power output enable it to drive loudspeakers – even large and demanding types – to perfection. The MP 1000 E now offers the same range of facilities offered by the High-End R-series Music Player, and its new DAC is capable of processing high-resolution PCM and even DSD files. 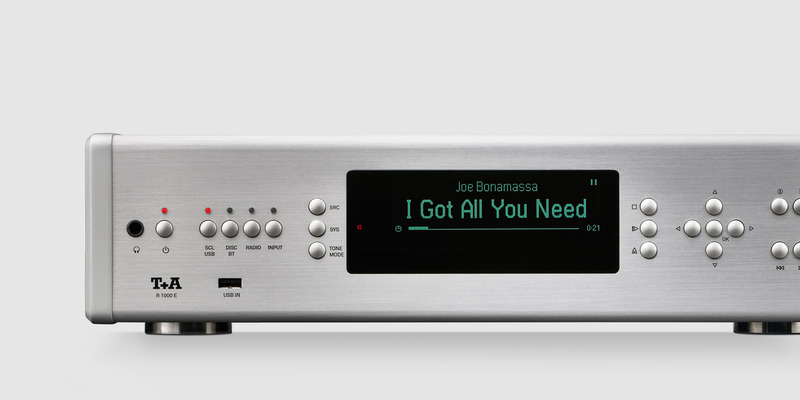 It also features a high-quality CD mechanism, a new Streaming Client, music services, Bluetooth streaming, FM, FM-HD and DAB+ radio, as well as supplementary digital inputs for external sources, including USB Device and Master Mode. It was almost inevitable that we have also combined these two exceptional separate components to form a single machine – the R 1000 E Music Receiver. 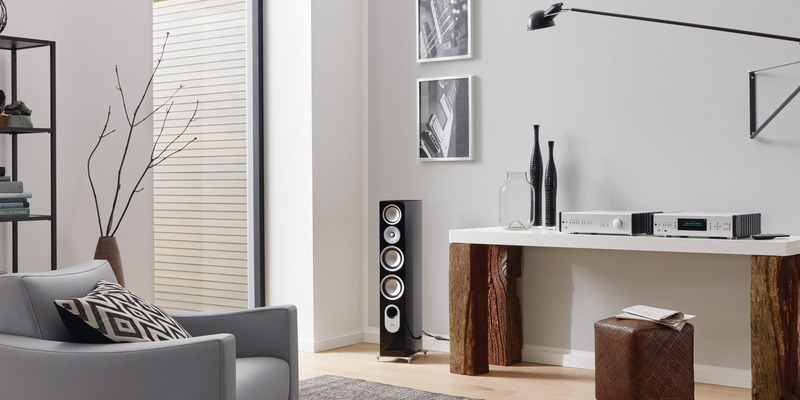 It marries the essential elements of both units, and constitutes an inspired all-purpose machine; it is the ideal first step into the audiophile world of the E-series. The individual devices are controlled using the infra-red system remote control handset. Alternatively the T+A Control App can be used in conjunction with devices featuring the Streaming Client (R 1000 E and MP 1000 E). The optional high-quality gateway module to operate the R 1000 E and the MP 1000 E using the FD 100 bi-directional radio remote control system can be retro-fitted at any time. All the new E-series devices can be controlled via IP and can easily be integrated into modern Smart-Home media control systems.